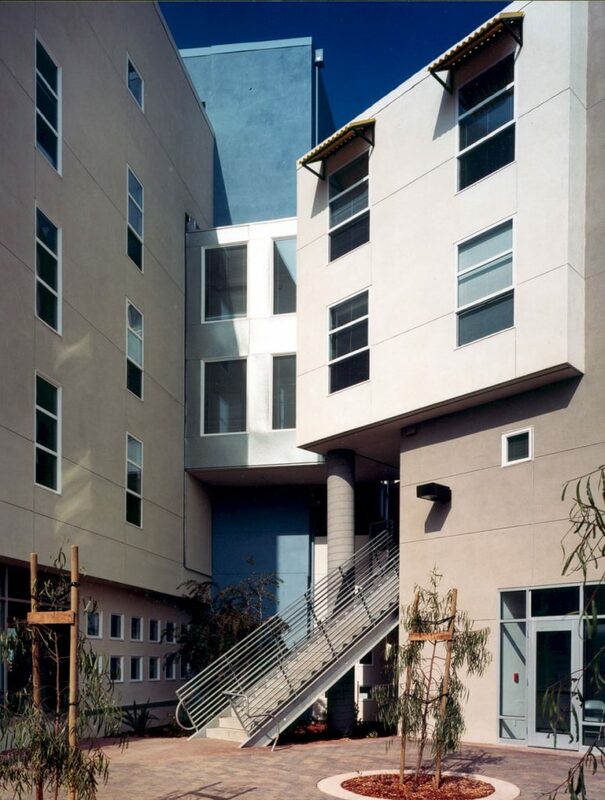 This Senior Housing, Transit-Oriented Development was built on a podium over parking, retail, and office space. There is a community center in a central courtyard at the podium level and a remote retail building with a manager’s unit above. Veronica and her team have a depth of experience in housing and are diligent in helping to get projects to move forward in a timely manner with excellent design. 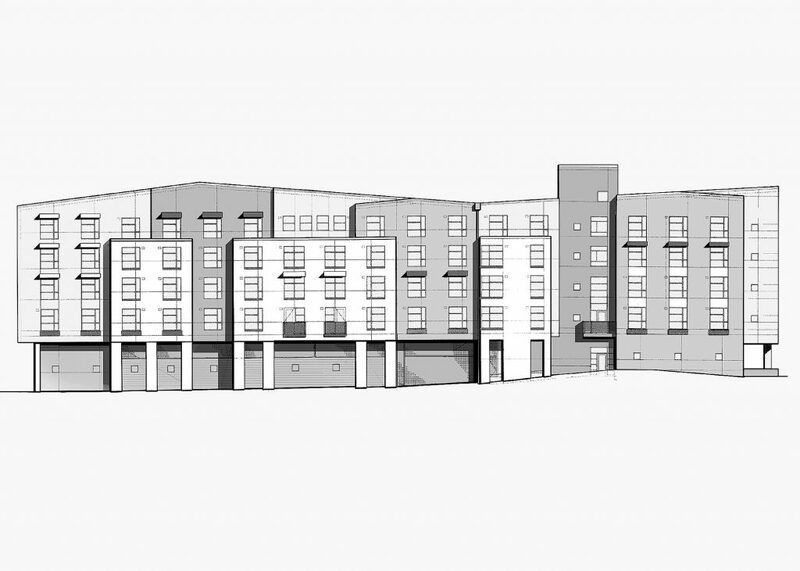 Veronica Hinkley Reck, as project manager, oversaw construction administration and coordination of the parking level and podium slab through the beginning of framing of the residential units. 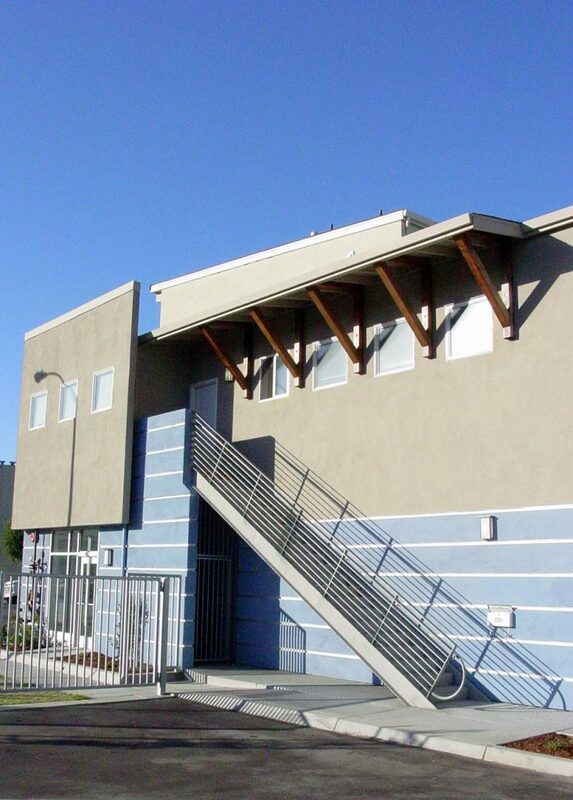 Veronica Hinkley Reck was the project manager for San Pedro Commons while at Berger Detmer Architects.